Being a riverine country the whole of Indian sub-continent is blessed with many watery exotics. The highlands and the mountains in the path of the rivers gave birth to some of the most beautiful waterfalls in the country and Chitrakoot Waterfalls in one such majestic natural marvel in India. There are numerous waterfalls in the country. Some of them are in the catchment areas of rain fed rivers while others are found on the flow of snow fed rivers. The Chitrakoot Waterfalls is very alluring and exquisite in itself. It is located in the Indian State of Chhattisgarh. 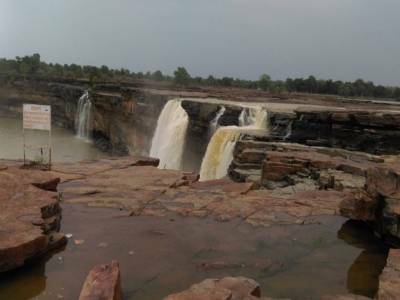 This natural waterfall is found near the Jagdalpur City in the terrains of the Bastar district. The course of the Indravati River is the reason behind the formation of this powerful waterfall. 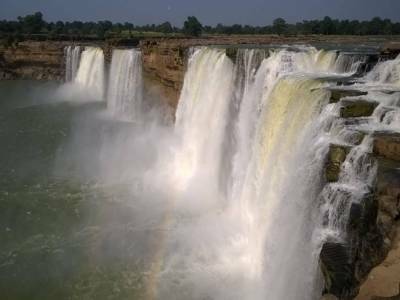 The sheer volume and the force of the drop make Chitrakoot Waterfalls the Niagara Falls of India. 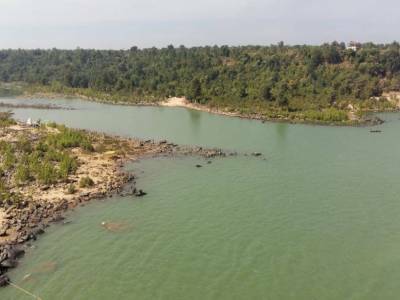 The river originates in the Odisha Vindhya Range and through the green highlands of Chhattisgarh it finally joins the Godavari. 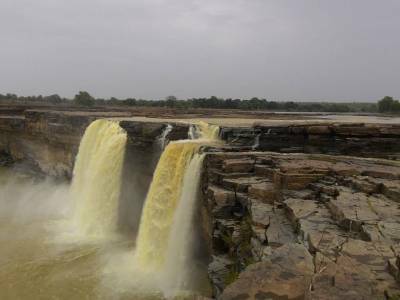 During the rainy seasons the might of Chitrakoot Waterfalls magnifies manifold. As a tourist spot the Chitrakoot Waterfalls is a gem. It is very much accessible and one of the greatest tourist magnets in the Chhattisgarh Tourism list. There are very few lodges near the Chitrakoot falls. 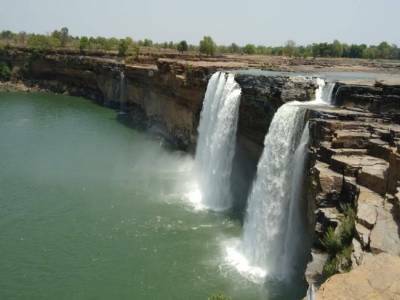 Best way is to make stay in Jagdalpur town where many budget hotels are available, and visit the falls by private vehicle during the day. Travelers can stay in Jagdalpur and do a visit in famous nearby Kotumsar and Kailash caves. Must plan a holidays in this area and you will not regret. Jagdalpur Town can be reached by car/cab/taxi from Raipur which is well connected from Delhi and Mumbai by road, air and rail networks. Get quick answers from travelers who visit to Chitrakoot Waterfall.